Prithviraj makes his debut in Bollywood with Anurag Kashyap's Aiyya opposite Rani Mukherjee. His last big superhit was Mani Ratnam's Raavanan opposite Aishwarya Rai Bachchan. Kareena Kapoor and Saif Ali Khan were snapped at the Bhopal-Pataudi Polo 2011 cup final match at Jaipur Polo ground in New Delhi. 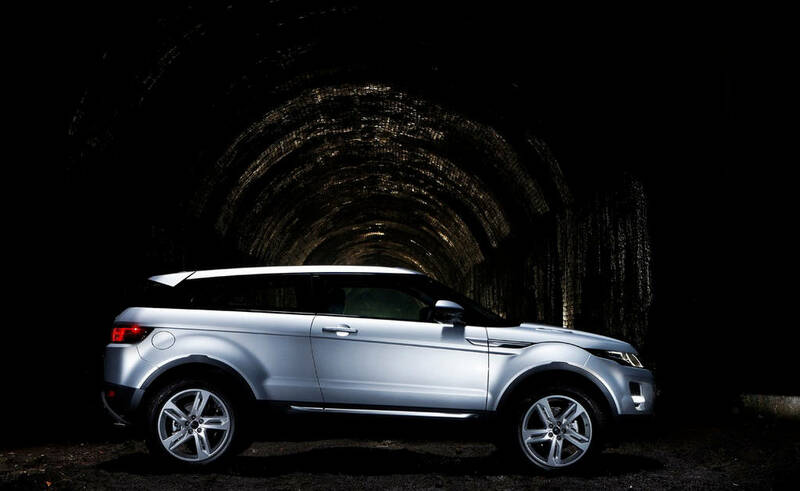 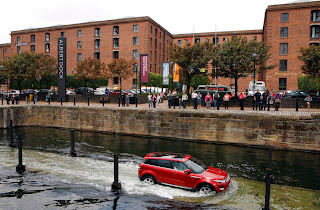 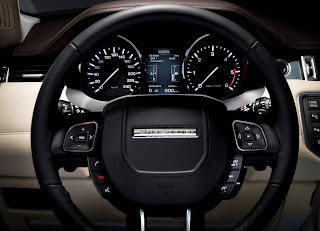 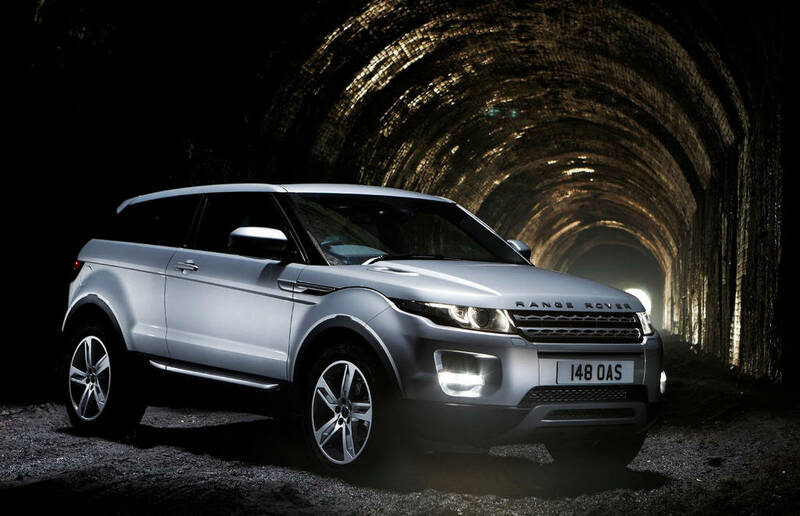 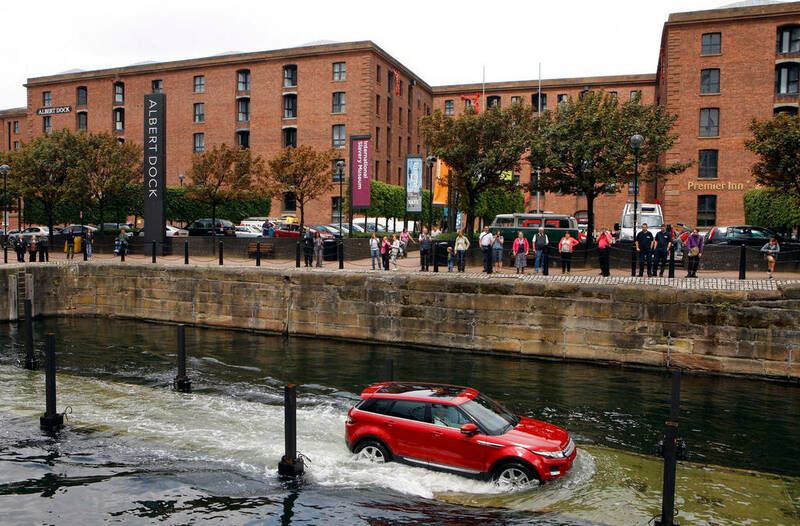 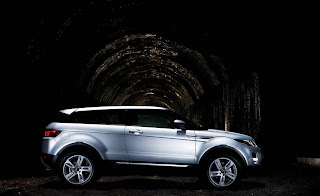 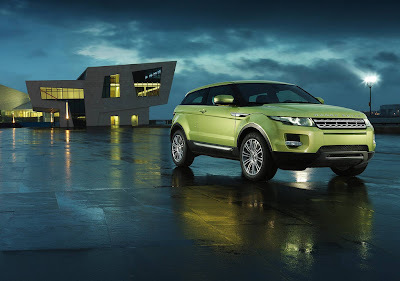 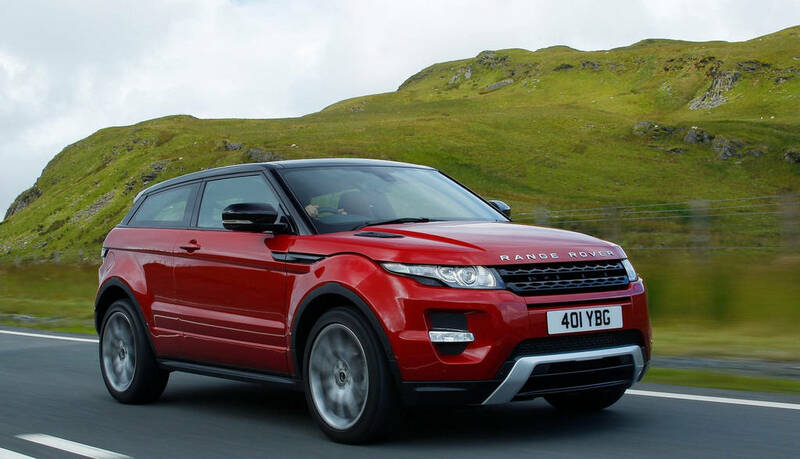 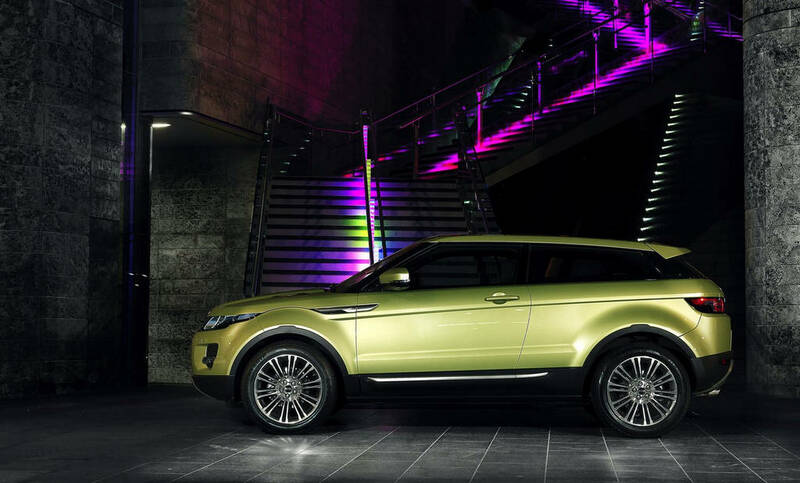 The groundbreaking, all-new Land Rover Range Rover Evoque made its global public debut at the 2011 Paris Motor Show.